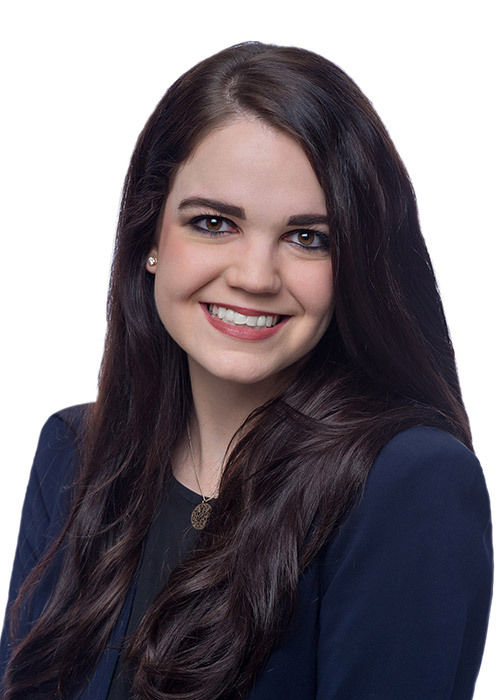 The Monson Law Firm attorney Lindsay Frenkel Lobello recently obtained a voluntary dismissal on behalf of Lloyd’s Underwriters in the case of “Danny Daniel, v. Certain Underwriters at Lloyd’s, London”, pending in the 11th Judicial Circuit in Miami-Dade County, Florida, Case No. 2018-3899. In this case, Mr. Daniel filed suit seeking additional funds under a homeowner’s policy for damage to a bathroom allegedly caused by a sewer backup. At the time of the inspection, the bathroom had already been demolished and was in the process of a complete renovation. In response to the suit, The Monson Law Firm prepared a Motion to Dismiss and For Sanctions pursuant to Florida Statute §57.105, as Underwriters were clearly prejudiced in their ability to investigate the claimed loss. Please click here for a copy of the Motion to Dismiss. 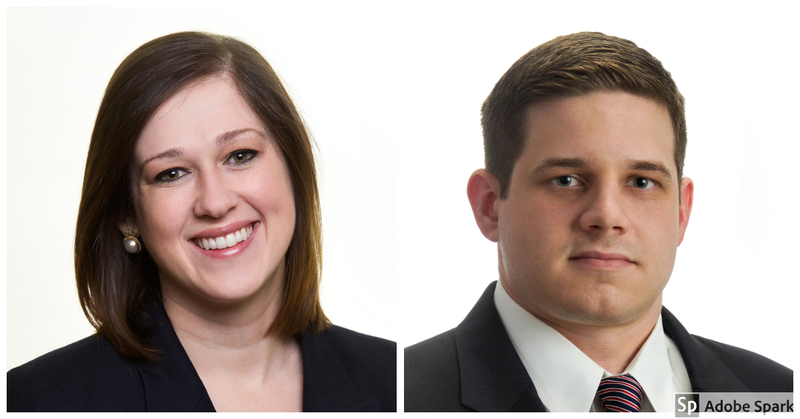 Upon receiving The Monson Law Firm motion, counsel for plaintiff filed a Notice of Voluntary Dismissal with the court within the 21 day safe harbor statutory deadline to avoid sanctions. Please click here for a copy of the Notice of Dismissal. On September 19, 2016 The Monson Law Firm also obtained a restraining order against Odeh, preventing him from harassing Dale Velez or any of the employees of The Velez Corporation. Please click here to see the previous post! 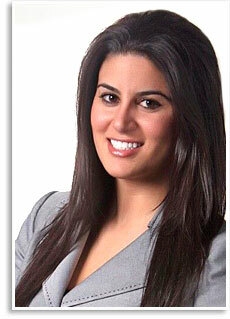 The Monson Law Firm Wins Restraining Order Against Nader Anthony Odeh. 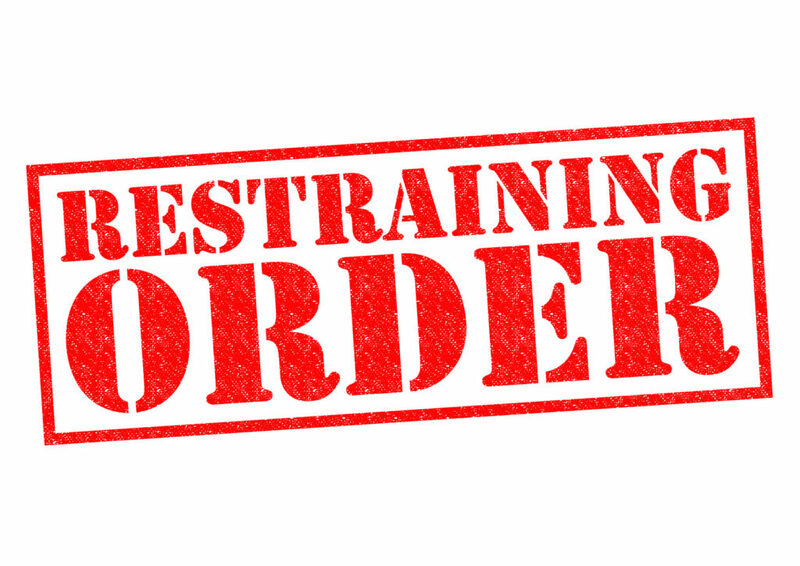 RESTRAINING ORDER red Rubber Stamp over a white background. Service of deposition subpoenas was attempted by a private process server on October 18, October 23, October 30, December 1, December 4 (twice), and December 7, 2017. Despite these many attempts, service could not be obtained at the Odehs’ offices or their personal residence. On October 18, the process server observed Odeh at his office but Odeh did not answer the door. The Monson Law Firm extends its hearty congratulations to the recipients of the Insurance Council of Texas scholarships. This year, over twenty students were awarded scholarships. 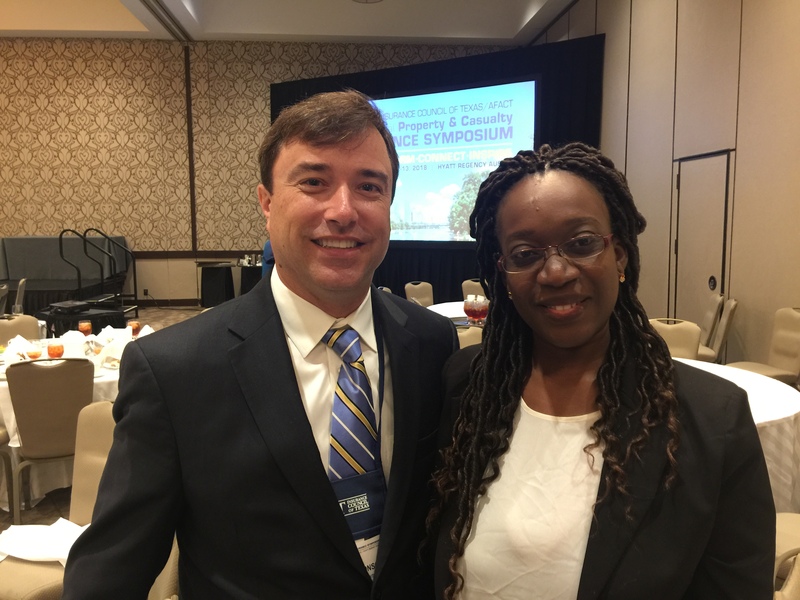 Best wishes to Alida Bakouan from the University of Houston Downtown, who gave an inspiring speech that left many insurance professionals with misty eyes. Alida shared her journey from growing up homeless in west Africa to coming to America and obtaining the education necessary to grow as a person and better her life. We are glad she chose the insurance profession and know that she and her fellow students will be a welcome addition to the industry! 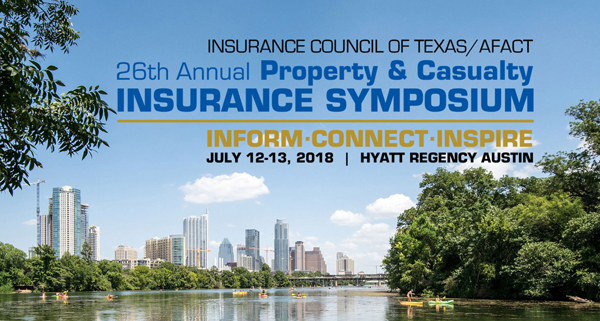 Matthew Monson of The Monson Law Firm will be in attendance meeting with clients and friends at the Insurance Council of Texas/AFACT 26th Annual Property & Casualty Insurance Symposium in Austin, Texas this week. We look forward to hearing from new Texas Insurance Commissioner, Kent Sullivan, as well as learning the latest on economic and global factors affecting the Texas insurance industry. Be sure to say hello! 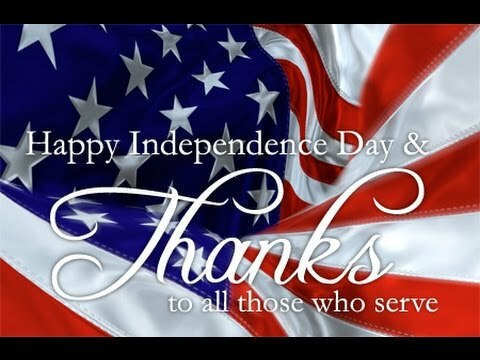 Happy Independence Day from The Monson Law Firm! 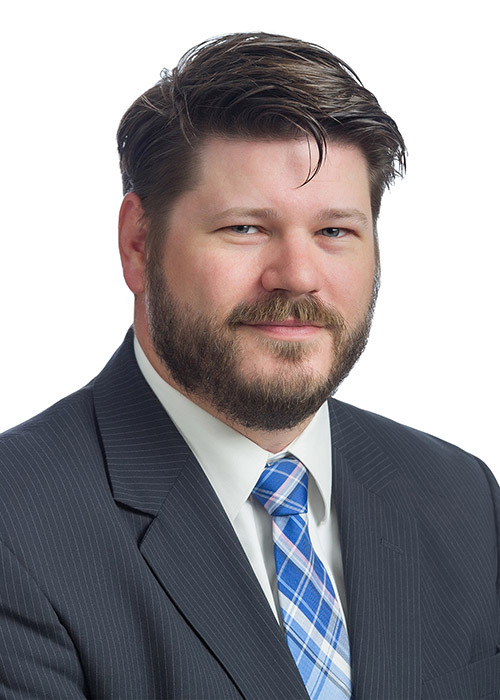 Look for The Monson Law Firm attorney Matthew Monson in Dallas tomorrow for the Insurance Industry Charitable Foundation’s Women in Insurance Series. Susan Monson, Matthew Monson’s mother, was an insurance executive and her love and support was instrumental in the formation of the firm. Did you know that more than half of the attorneys at our firm are women? 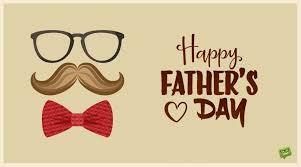 Happy Father’s Day from The Monson Law Firm! A special thanks to Curtis Monson, father of Matthew Monson, whose example and support made The Monson Law Firm possible. 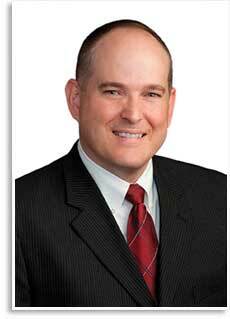 The Monson Law Firm is please to announce that attorney Ron Hornback has joined our Houston office. From our Houston office, Ron focuses on first-party and third-party defense and handles defense of insurance coverage and bad faith litigation. Ron has jury trial and arbitration experience and has been recognized as a Rising Star for 2018 by Texas Super Lawyers. 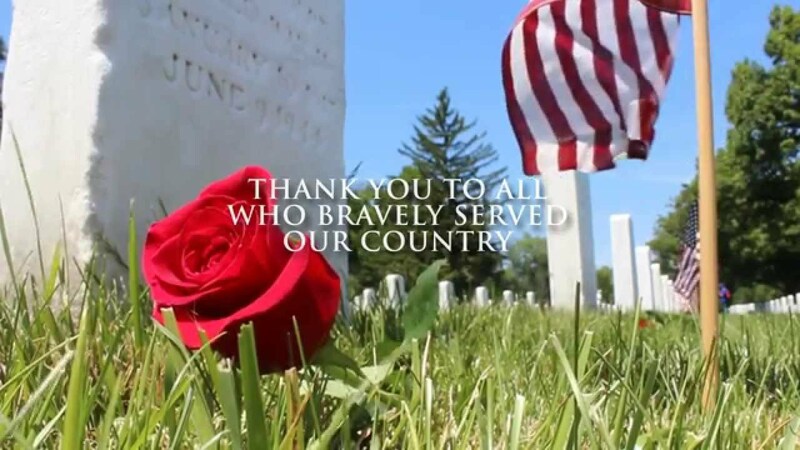 Ron has also served our country in the U.S. Army as an officer and aeromedical evacuation pilot, saving over 200 lives while flying both fixed wing and rotary-wing aircraft. Please join us in welcoming Ron to the firm! Plaintiff also previously sued both the appraiser and umpire in an apparent attempt to intimidate them. However, The Monson Law Firm coordinated an effort resulting in a voluntary dismissal of both parties. The Monson Law Firm attorney Matthew Monson is attending the National Flood Conference this week in Washington, D.C. The National Flood Conference is the major annual gathering of all the partners in the National Flood Insurance Program and is intended to motivate and educate audiences about the importance of floodplain management and the benefits of flood insurance. We look forward to seeing our friends and clients! 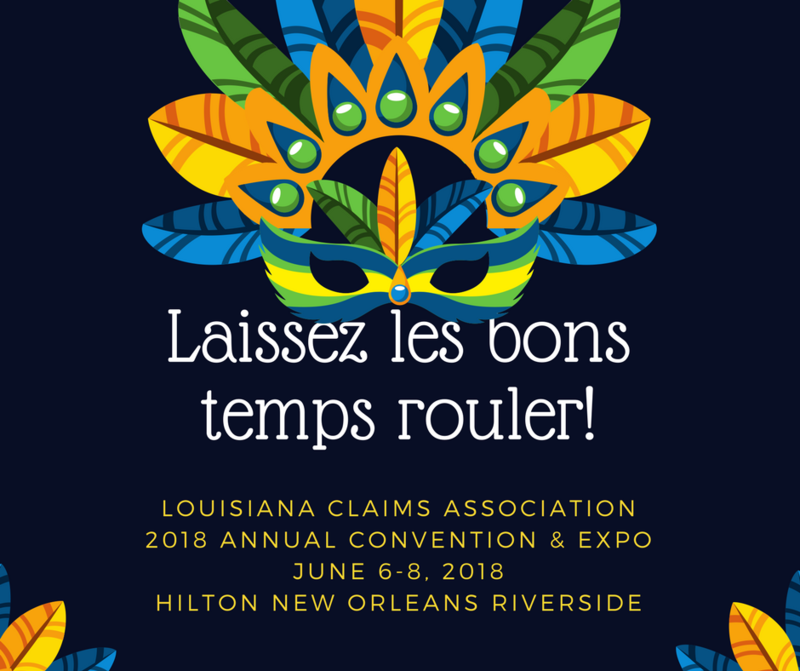 Please join The Monson Law Firm attorney Lauren Baudot tomorrow morning at the Louisiana Claims Association conference for her talk on Fraud Fighting Policy Provisions. As the premier claims association in Louisiana, the Louisiana Claims Association is dedicated to promoting the highest ethical and professional claims handling standards in the insurance industry through leadership in education, member/chapter coordination and support. The Monson Law Firm is at FIFEC! The Monson Law Firm is Exhibiting at the Florida Insurance Fraud Education Conference (FIFEC) this week. Come see us at Booth 8! For the past 26 years, FIFEC has offered continuous annual training seminars for DIF and SIU investigators, law enforcement officers, prosecutors, insurance carrier adjusters and management, insurance defense attorneys and others in the ongoing fight to combat all forms of insurance fraud. The Monson Law Firm successfully excluded a public adjuster from serving as an appraiser. In the case of “Americas Insurance Company v. Vance”, the insured presented an estimate from a public adjuster that clearly established a dispute as to the amount of the loss. Based on this, both Americas and the insured agreed to go to appraisal. On behalf of Americas, The Monson Law Firm objected to the original public adjuster acting as the insured’s appraiser based on La. R.S. 22:1706(H)(10), which specifically prohibits this behavior. The insured argued that their public adjuster was merely an expert witness and not subject to the statute. After oral argument from Lauren Baudot, in the first decision in Louisiana of its kind, the court agreed with Americas, disqualifying the public adjuster and ordering the insured to choose a new appraiser. For a copy of the decision, please click here. 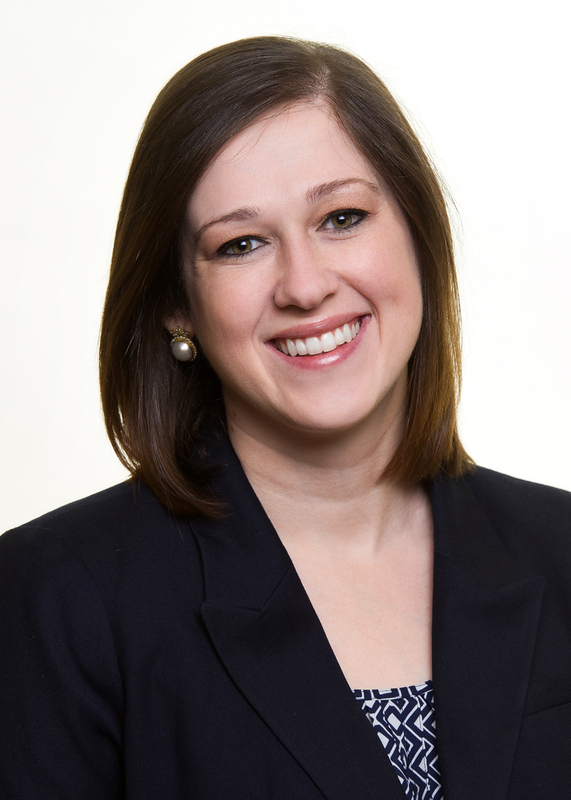 Attorney Lauren Baudot recently won a summary judgment motion on behalf of Americas Insurance Company (“Americas”) in the Civil District Court for the Parish of Orleans. In the matter entitled “Americas Insurance Company vs. Living Nola Investments, LLC,” defendant made claim for damages after its home was damaged by a fire allegedly caused by the tenant of Americas’ insured. In granting Americas’ Motion for Summary Judgment, the Court determined that there was no coverage under the Americas policy for damages to third parties caused by a tenant of the insured. As a result, the Court granted Americas’s summary judgment motion and dismissed defendant’s claims. Please click here for a copy of the Judgment!